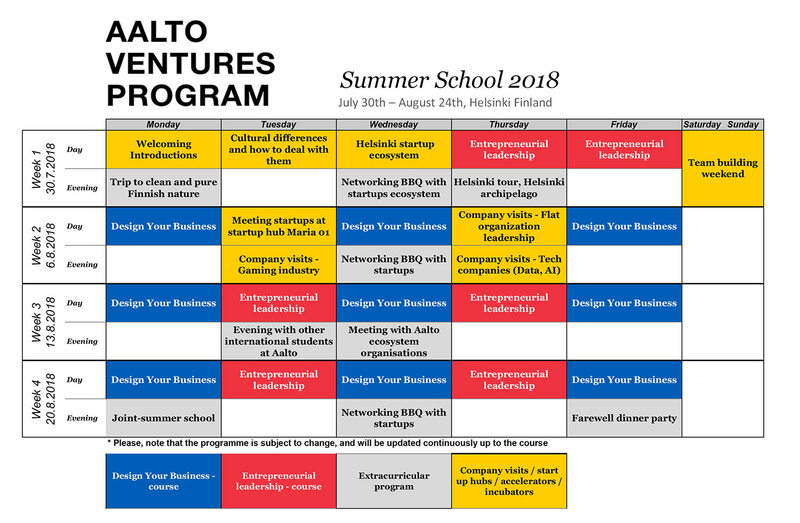 Aalto Ventures Program, invites bachelor and master’s students with interest in entrepreneurship to 4-week-long summer experience. Over the period of 4 weeks, we guide students through the first steps from having an idea to having a business and networking within our world leading student-run startup ecosystem. Summer experience is open to students from any discipline, the teams will be multidisciplinary and interdisciplinary methods will be applied. Location. 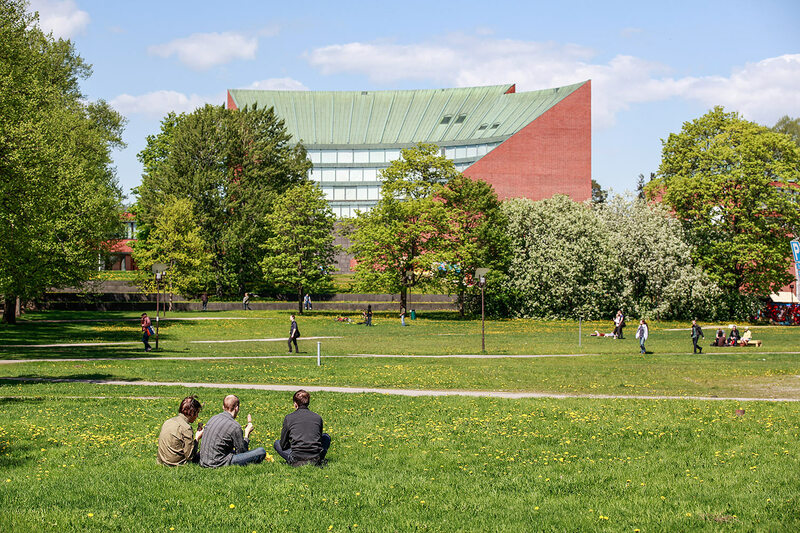 Aalto University’s campus, Helsinki Finland. Price. 2 800€ per participant. Covers courses/teaching and evening program related costs. Doesn’t include accommodation or insurance. Grant. Students from Tsinghua university can apply for a grant, covering their traveling costs. Contact tino.kantola (at) aalto.fi for more information. Eligbility. University student, bachelor or master’s. Sufficient English to follow teaching and participate in group projects. No background information required on entrepreneurship. Application. Deadline for application is 11:59am GMT +2:00 Friday 29th of July. Enrollment closed for summer 2018. We need your permission to collect your email address. Please tick the box to show that you are OK with us storing your email to send you our newsletter. Finland has the most effective universities in the World. Finland is one of the World leaders in spending to R&D per GDP. The Greater Helsinki is the most locally connected startup ecosystem in the World. Finland has been named the happiest country in the World. 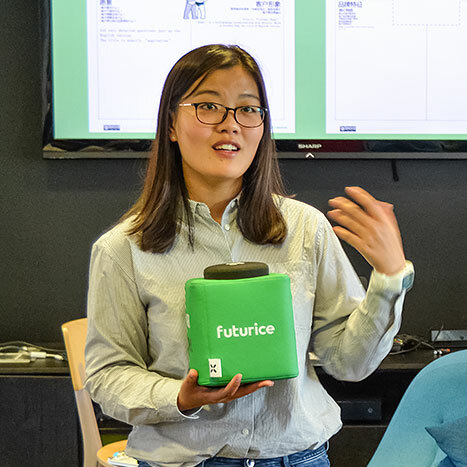 Aalto Ventures Program (avp.aalto.fi) provides students inspiration, capability and network necessary to build new scalable businesses as startups or in established organizations. In Aalto University, Aalto Ventures Program organizes entrepreneurship education in form of 20 courses, keynote speeches and other activities. 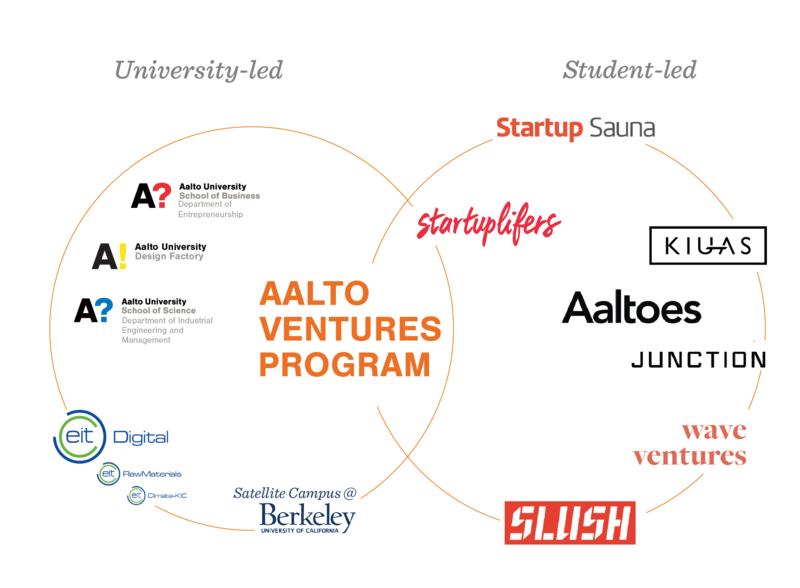 Education in Aalto Ventures Program (AVP) is integrated to practice and local industries. We value passion for exploration, freedom to be creative and critical, courage to fail and succeed and learning by doing. AVP courses often include students working in teams on real business ideas or even working with companies.